Carbomer 980 has the ability to absorb and retain water, and can swell up to 1000 times its original volume when dispersed in water. Carbomer 980 polymer is a white powder, crosslinked polyacrylic acid that is polymerized in a toxicologically-preferred cosolvent system. 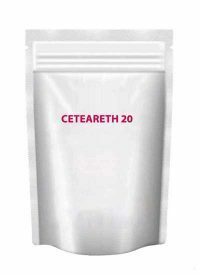 It is an extremely efficient rheology modifier capable of providing high viscosity and forms sparkling clear gels or hydro-alcoholic gels and creams. Its short flow, non-drip properties are ideal for applications such as clear gels, hydroalcholic gels, creams, and lotions. The 980 represents the specific molecular weight and composition of the polymer. 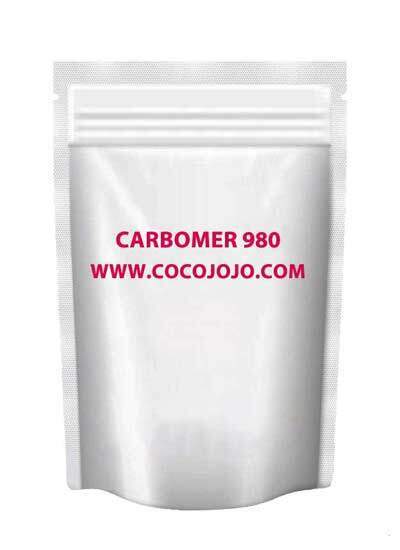 Carbomer 980 polymer is a thickening agent that helps control the viscosity and rhealogy of cosmetic products. 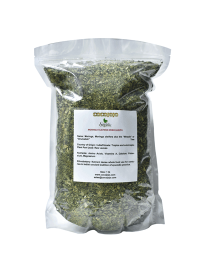 It also helps distribute and suspend insoluble solids into liquid, and prevent the oil and liquid parts of a solution from separating. pH value: 2.7-3.3 (0.5% solution at 25ºC/77ºF). Viscosity: 54,000-60,000 cps (0.5% solution) and 18,000-25,000 cps (0.2% solution). Properties: Quick dissolving, ph-sensitive gelling thickener useful for formulating clear gels as well as stabilizing emulsions. Use: Typical use level 0.1-0.5% depending on the type of formulation desired viscosity. Must be mixed and hydrated but requires much less stirring and dissolves much quicker (<10 min) than regular carbomer. Increasing the pH to >6.0, gives a gel structure. Neutralization can be carried out with innatural bases such as NaOH or KOH or triethanolamine (TEA). 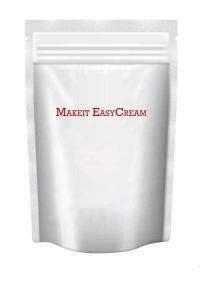 Tips: For easy use add the carbomer powder to water, do not stir, add preservative and leave for next day.